Sometimes it’s nice to know you’re not an idiot. Just to have confirmation that the things you teach and what you think you know is legitimate. That other professionals think this way and confirm your mantras. Anne Lamott did that for me. 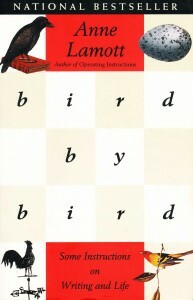 I heard many positive things about Lamott’s book, Bird by Bird: Some Instructions on Writing and Life , and I it didn’t disappoint. I read the book because I hoped to require it as mainstream reading in my mass media writing course. I decided against using it for that purpose, mostly because I already required the class to read Stephen King’s On Writing, and I thought Lamott’s book was too similar in style. 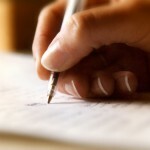 To be a successful writer, you must commit to writing and honor that commitment. This wonderful piece of advice is applicable, regardless of why you’re writing. You must commit to the craft and make it a habit. Sometimes the greatest thing about writing is having written. When you’re struggling to write, just remember to take it sentence by sentence, graph by graph, subject by subject… you know, bird by bird. As I tell my students, just write. You can always edit, but you can’t fix nothing. There is no such thing as perfect writing, but there is a lot of damn good writing. If you go into your writing attempting perfection, it will paralyze you. Write until you’re done. You know when the story is finished because you have nothing left to say or you bang up against your deadline. Then, you just have to let it go. If you don’t understand people and have compassion for them, you cannot write about them. You will not remember your good ideas. You must keep notes so you can write. Story ideas are everywhere. A good writer is observant enough to see them and document them. 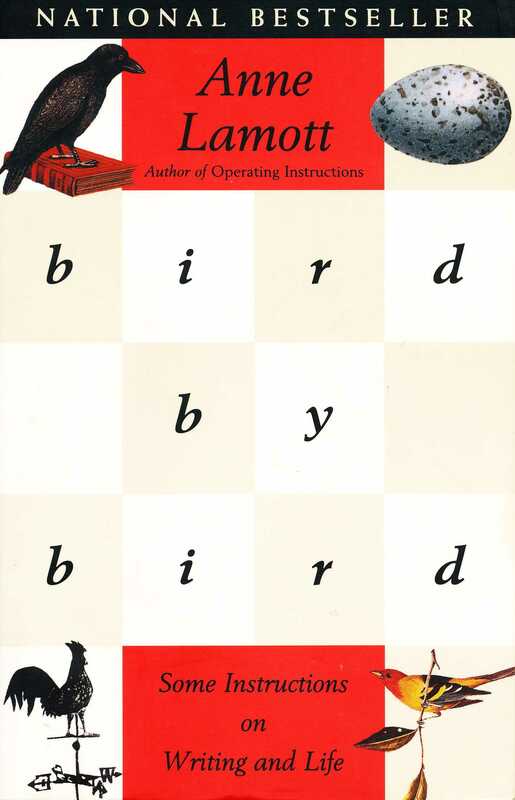 Anne Lamott’s book, Bird by Bird, confirmed many of the things I teach students about writing, and she wrote them, as expected, in a much more professional and meaningful way. It is a wonderful book on writing that I encourage you to read if you haven’t already. I haven’t read much of her stuff, but I really liked this book. It was like I just looked down and it was over. When a book holds your attention like that, you know it’s well written. Thanks, Jon, for reading and commenting. iruninheels Thanks for sharing, Lindsey. I appreciate you.